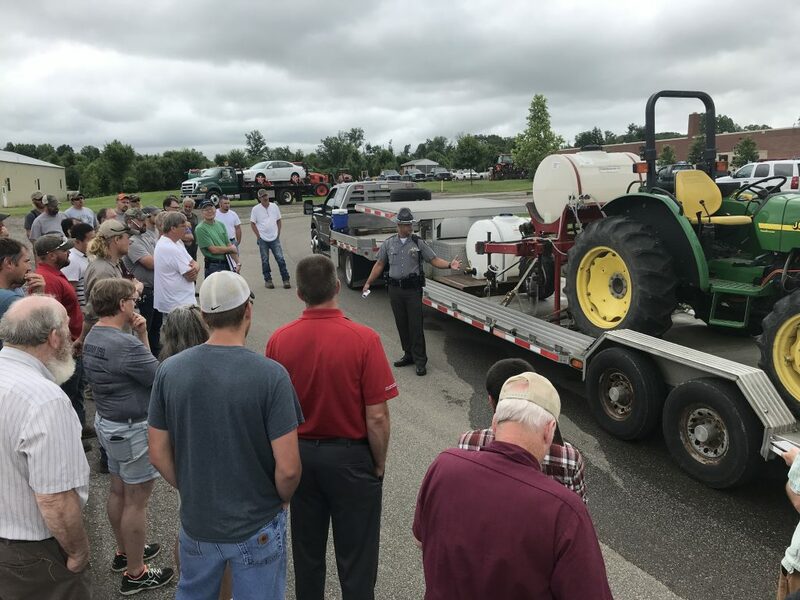 Legal and Safe Transporting of Cargo and Equipment Training was well attended! 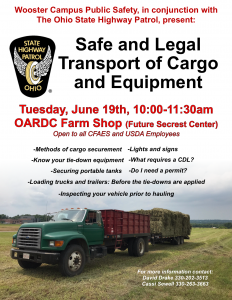 Over 50 people attended our training on Legal and Safe Transporting of Cargo and Equipment, which was held at the Farm Shop on the campus of the OARDC in Wooster, Ohio, on June 19th, 2018. Fore more info and pics of the training click here. Posted in Safety Training Update	Bookmark the permalink.